Rockstar Games have released more information on the official Red Dead Redemption 2 soundtrack. This will be available to purchase soon, though a firm release date has yet to be revealed. The score was composed by Woody Jackson, who also worked on the original Red Dead Redemption, LA Noire and Grand Theft Auto V. However, there were a lot more people involved. The score features additional production and arrangement by Jeff Silverman (Truth and Soul, Aloe Black), with additional musical score and orchestration provided by Colin Stetson (Bon Iver, Hereditary), David Ferguson (Johnny Cash’s engineer), David Ralicke (Beck, Sons of Anarchy), Gabe Witcher (Punch Brothers, True Detective), Luke O’Malley, Mario Batkovic (of Geoff Barrow’s Invada), Matt Sweeney (Chavez, Superwolf, Iggy Pop, Bonnie Prince Billy), Rabih Beaini and Senyawa, as well as contributions from over 110 other musicians including Arca (frequent Bjork, Kanye West, Frank Ocean and Kelela collaborator), Duane Eddy (Lee Hazlewood protégé), Jon Theodore (former drummer of Mars Volta and current Queens of the Stone Age drummer), Michael Shuman aka Mikey Shoes (Queens of the Stone Age, Mini Mansions) and more. The vocals were provided by Daniel Lanois, alongside vocal performances from the likes of D’Angelo, Willie Nelson, Nas, Rhiannon Giddens, Josh Homme, and David Ferguson. 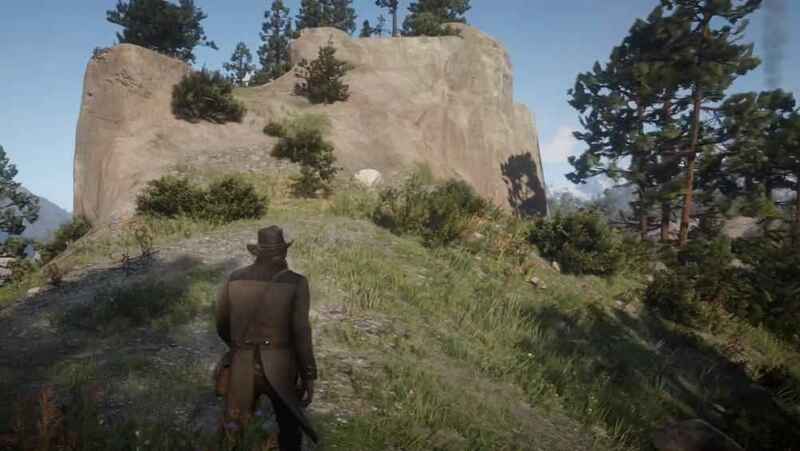 The whole Red Dead Redemption 2 soundtrack was made exclusively for the game. Stay tuned for more information including on the forthcoming Red Dead Redemption 2 official soundtrack release.